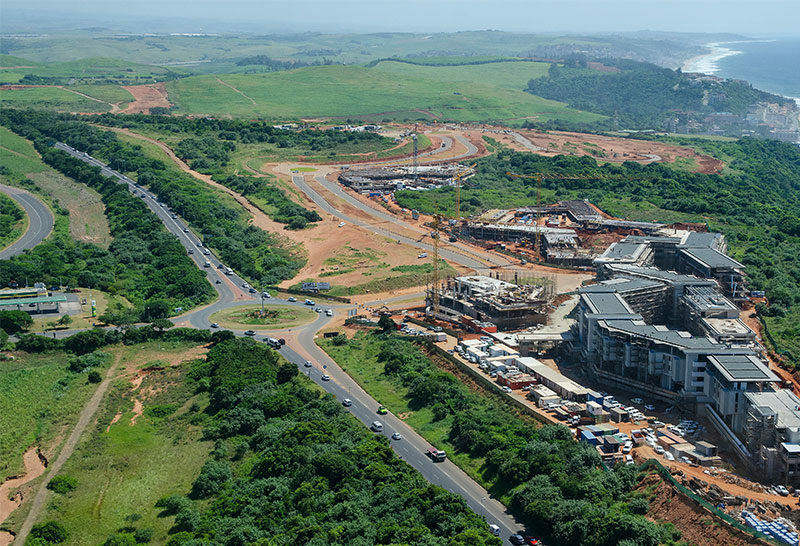 DURBAN – The Sibaya Coastal Precinct has achieved R3.2 billion in sales in the last 18 months. 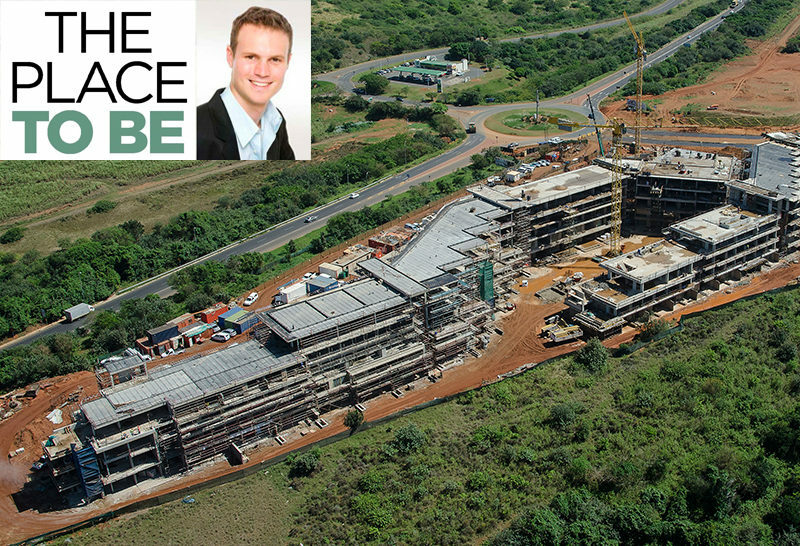 The KwaZulu-Natal development has also become the country’s fastest selling residential node, outdoing areas such as Sandton in Johannesburg and the Atlantic Seaboard in Cape Town. 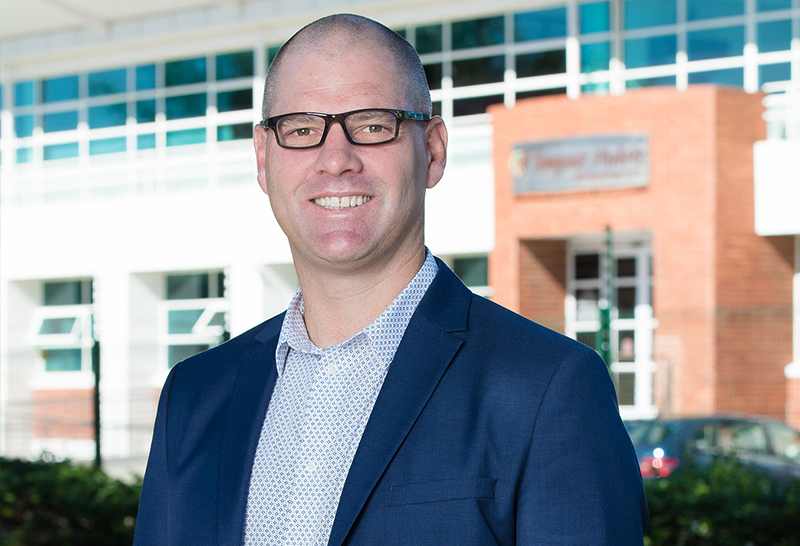 People that have already invested in earlier developments within the precinct, namely in node 1, have already seen as much as 30 percent capital appreciation from securing a unit to subsequent transfer. 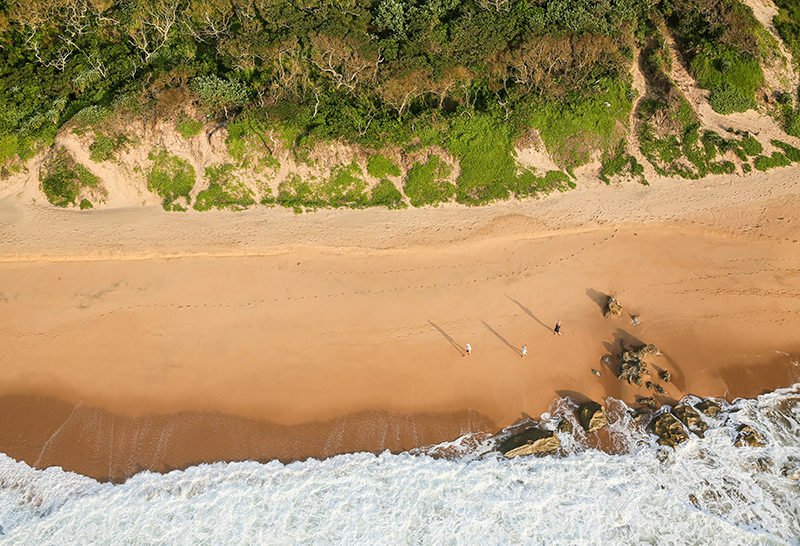 The demand from the market within the Sibaya Coastal Precinct is, however, changing and entering a new stage. 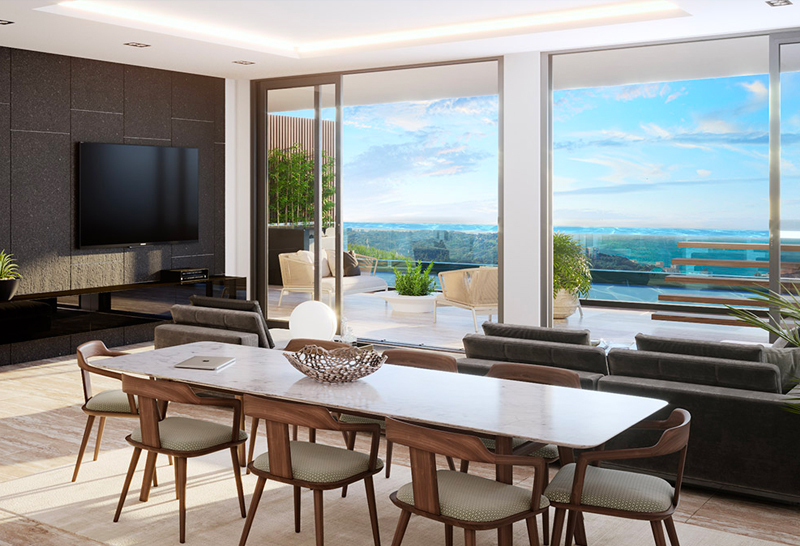 node 1 developments were set up around the investor market, now node 5 answering the primary residential market’s demands. 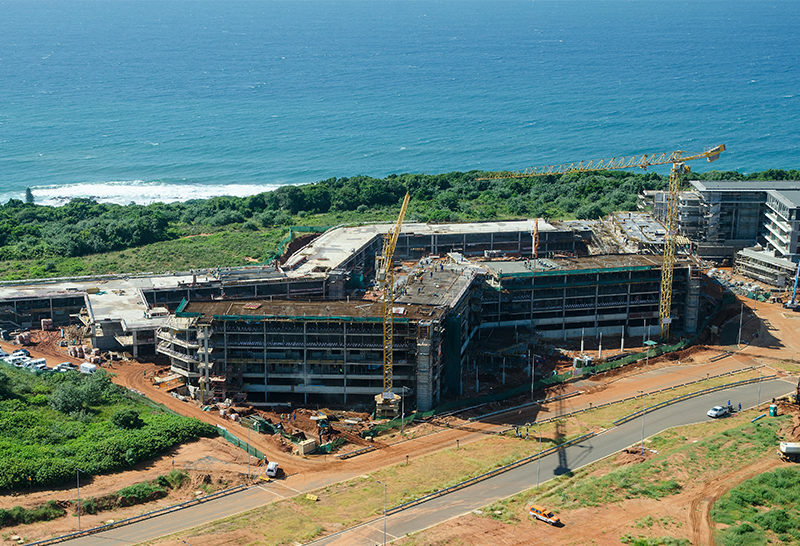 Rajan Naidoo the chief executive of Saxony Developments said: “On completion, Sibaya Coastal Precinct will have approximately 12 000 residential dwellings across freestanding homes, apartments, penthouses and retirement units. He added that node 1 of the precinct attracted predominantly investment buyers, while node 5, where has been constructed around a primary residential market, where space and liveability is an important consideration. The Sibaya Coastal Precinct has already seen 299 transfers during the period of July 2017 to June 2018. That figure is much higher compared to popular areas such as Umhlanga, who saw 272 sales, and Umdloti, that saw 111 sales.